How Do You Access Your Fifth Third Bank Account Online? Consumers can access their Fifth Third Bank accounts online by going to the official Fifth Third Bank website and signing into the Internet Banking Log In page. 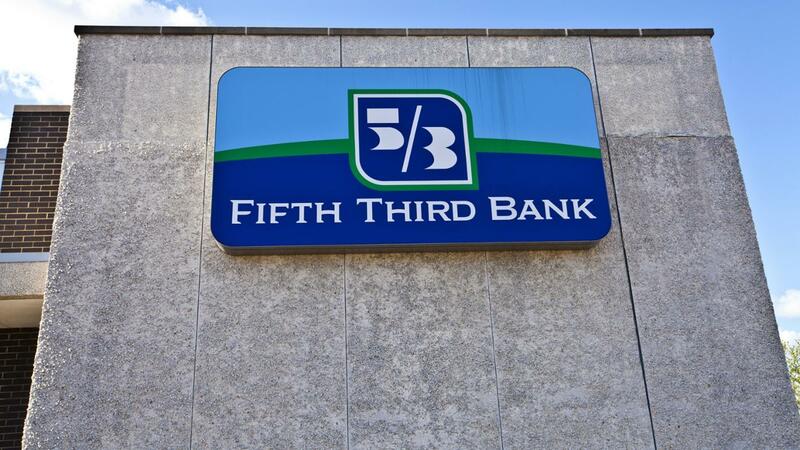 Fifth Third Bank customers who have never used its Internet Banking service should use their debit, credit or ATM card number as their user ID and their PIN number as their password to log in for the first time, as stated on the official Fifth Third Bank website. Once depositors have logged into Internet banking for the first time, they are prompted to make a new password. They have the choice to change their user ID or leave it as it is. Depositors can use Internet banking to view their transactions, transfer funds and pay bills. How Do You Sign up for Bank of America? How Do You Check Your Bank Balance With an Online Bank Account? What Are Some Online Banking Features Through Deutsche Bank? How Do You Link Your Bank Account to PayPal? What Is the Difference Between a Credit Union Vs. a Bank? What Is the Role of a Personal Banker? Where Can You Cash a Check on Sunday? What Can You Do Online at the Peoples Bank Website? What Features Are Offered With Simmons First Online Banking? What Is Great Western Bank Online Banking?